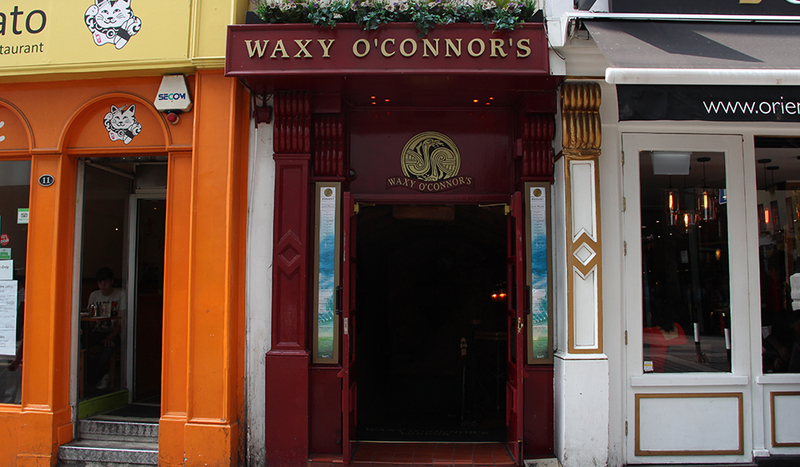 Waxy O’Connor was a professional candle maker in Ireland in the 18th century. But he was perhaps better known to like the odd drink or two. In fact so much so that he became a legend and a tree was planted in his honour. And it’s from him that the biggest Irish pub in London takes its name. Occupying a humungous, 6-story building on Rupert Street, Waxy O’Connor’s many rooms and floors are connected by labyrinthine spiral wooden stairs and a maze of passages. In a nod to its namesake, tree branches swirl and twine across the ceiling. In fact, after the Waxy O’Connor’s tree died at the age of 250 in 1994, a carpenter shipped its ‘body’ to the UK, and ‘planted’ it again in this pub. 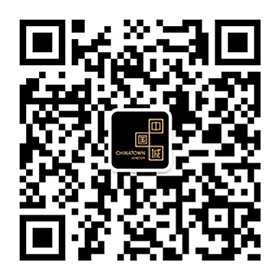 Expect a great selection of draught and bottled beers, plus wine and spirits galore. 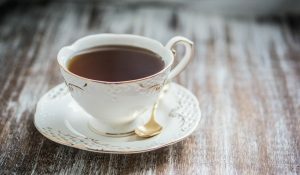 Food wise, Waxy’s present lip-smacking comfort grub like burgers, doorstop sarnies and a hearty sausage, bacon and black pudding all day breakfast. 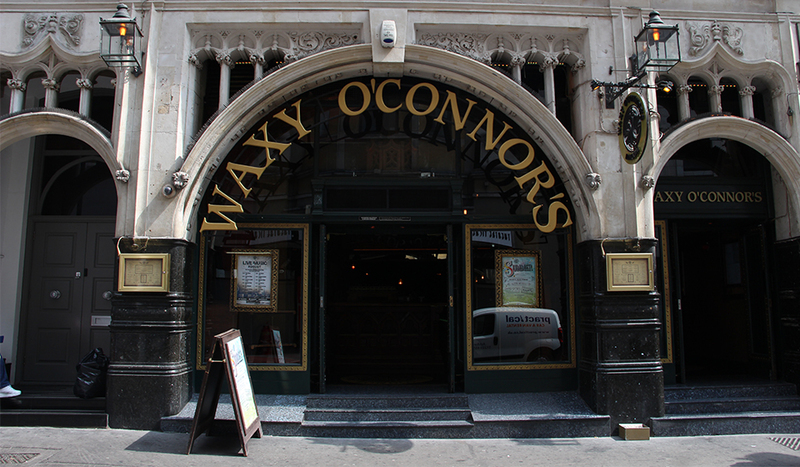 With live music almost daily, the jollities never stop at Waxy O’Connor’s. 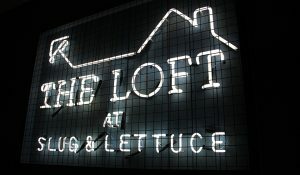 For a more intimate affair, head round the corner to Wardour Street for Waxy’s Little Sister. A more petite version of its bigger brother, the 2-storey joint offers a more relaxed environment with comfy sofas, romantic candle lighting, and elegant fireplaces. 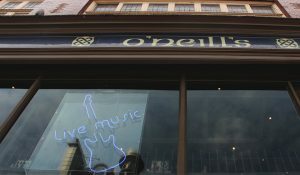 They don’t serve food, but the carefully curated Irish whiskey and folk music set the vibe. The smooth, nutty, chocolate-y taste of 10 or 21 years Bushmills are divine. If you prefer fruity Irish whiskey, do try Connemara which has a rich aroma of malt. 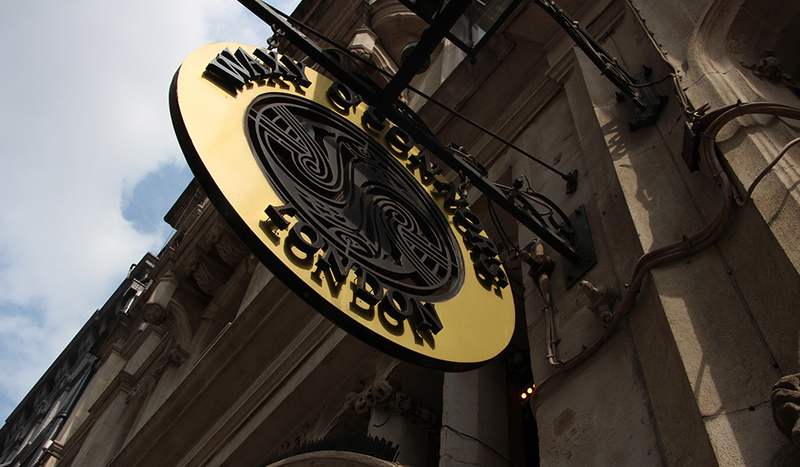 Whether you visit Waxy’s or its Little Sister, you’ll be sure to experience the traditional Irish craic in spades.